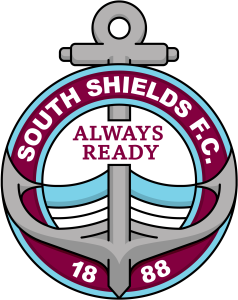 South Shields are set to find out their opponents in the fourth qualifying round of the Emirates FA Cup at about 1pm on Monday. The draw will be broadcast live on TalkSport 2, and the Mariners will be ball number 27 in the northern section. After beating National League North sides Darlington and York City in the last two rounds, Shields could now face a team from the National League Premier Division. The fourth and final qualifying round is due to be held on the weekend of Saturday, October 14.